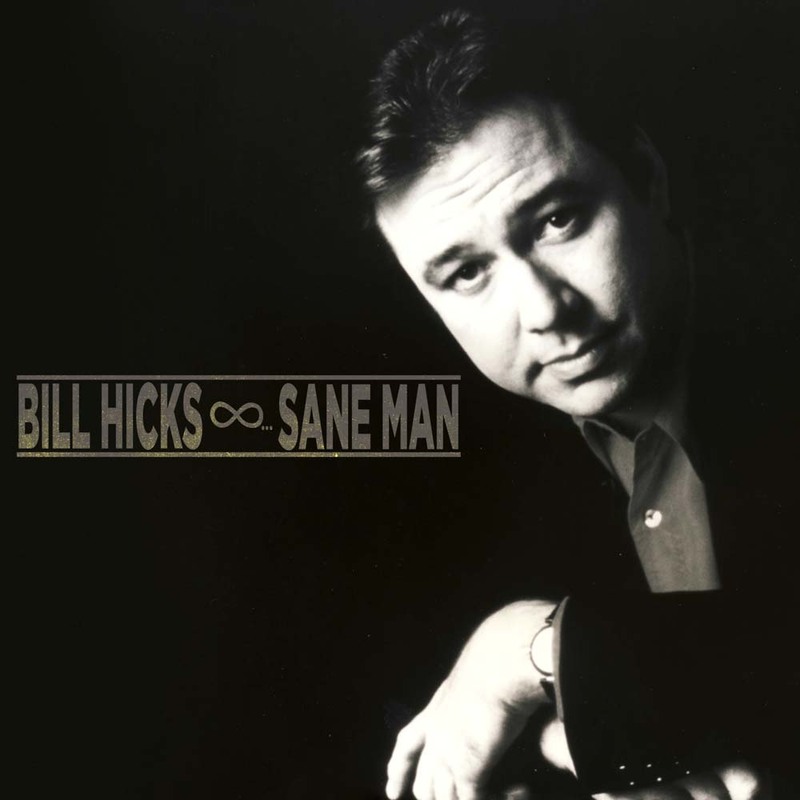 "Sane Man was Bill’s first full-length comedy special, taped in 1989. This is the early years and the foundation of what would become his signature material and point of view. Funny and thought provoking, he attacks corporate America with venom, and almost screams at people to start thinking for themselves.